Lil Wayne has been dropping more songs in one year than he would normally do and this time we got Zero. After giving music fans the much anticipated Tha Carter V, the hip hop legend went on to win the prestigious I Am Hip Hop award at the just concluded BET Awards of 2018. 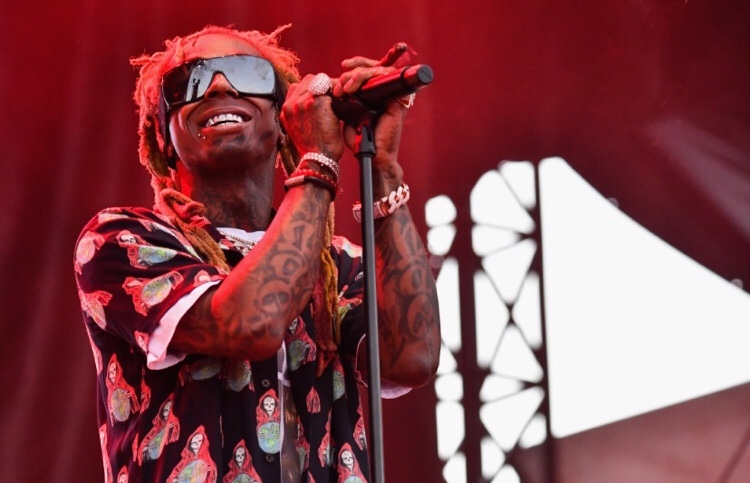 Wayne’s new album Tha Carter V was released last month after years of anticipation, featuring guest appearances from Kendrick Lamar, Travis Scott, Nicki Minaj, Sampha, and more. Earlier this month, he sat down with New Orleans radio host Elliott Wilson to chat about the new album. A concert of his earlier this month ended in chaos after one attendee yelled that gunshots had been fired at the show. Lil Wayne has also released the video for his Tha Carter V track “Uproar.” The video features a variety of dancers taking part in the rapper’s recent #UproarChallege viral stunt, and includes guest appearances from Swizz Beatz (who produced the track and contributed ad-libs), Shiggy, Kid Pat, Fatboy SSE, and more.